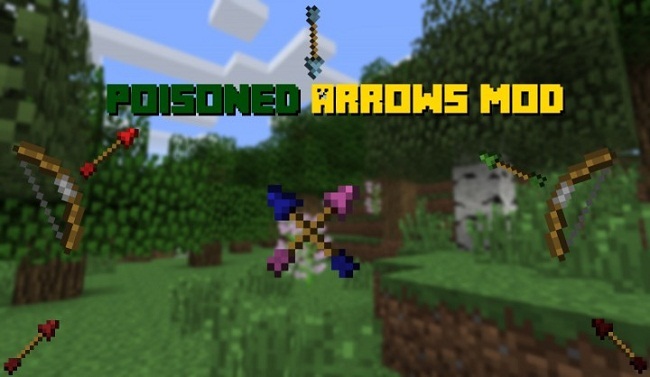 Poisoned Arrows Mod 1.12.2 allows you to add potion effects to your arrows. Once the arrow hits a mob, it will apply the effect. 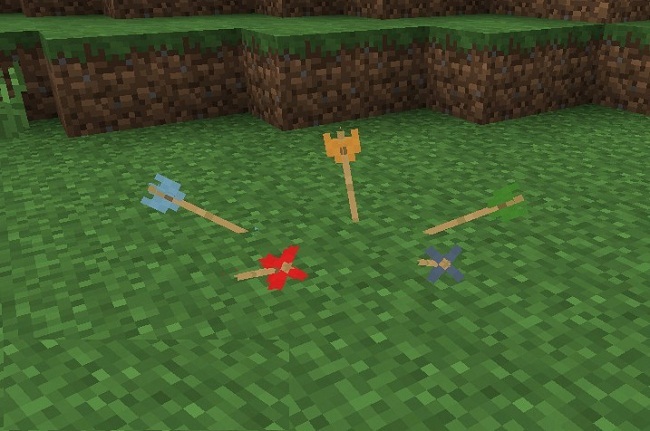 To add the potion effect to an arrow, you must put the potion effect you want to apply (not splash potions) in the crafting table with as many normal arrows surrounding it as you like (Outputs the amount of arrows put in the workbench). 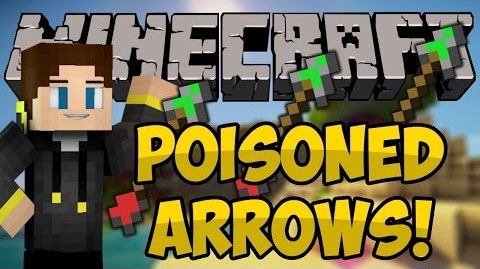 Just remember, if you only put one arrow along with the potion, you will end up wasting alot more of your resources to get more arrows. Download the Poisoned Arrows Mod from link below.